For many, the first interaction with blockchain technology is an investment in cryptocurrency. While that may be the first use case, it’s far from the only one; blockchain technology is starting moving away from solely powering cryptocurrencies towards much wider use. Blockchain has the potential to one day underpin all the technology we use in our day to day lives. Outside of cryptocurrencies, here are four applications that could see right now. In September 2018, blockchain-powered web browser Brave reached 10 million downloads from the Google Play Store. It is now used by four million monthly users and has 26,000 content publishers. Eich’s latest project aims to restore data privacy to internet users, prevent unauthorized collection of user data, and stop unwanted adverts. Though users will in future be able to opt-in to view adverts in return for rewards paid in the BAT cryptocurrency. 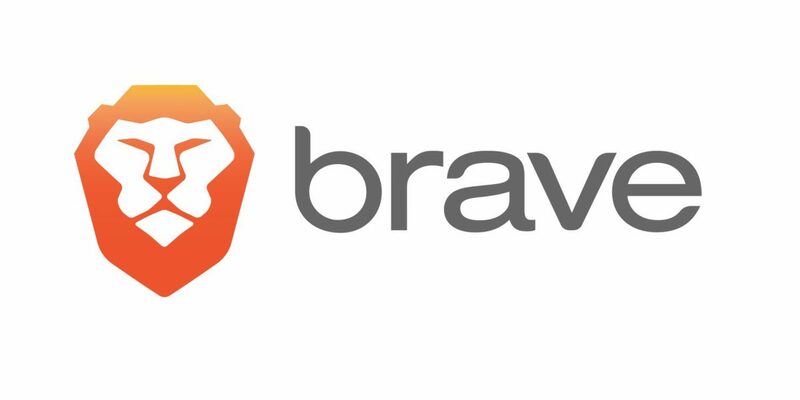 Brave is already available for desktop and mobile and is purported to be a faster browser on both platforms due to its blocking of resource consuming adverts and videos. “The average mobile browser user pays as much as $23 a month in data charges to download ads and trackers — that’s $276 a year. Brave blocks ads and trackers, so you don’t pay for them,” said Brave’s website. Readers of Brave content can also reward publishers while they are browsing with BAT tokens, thus monetizing content for creators, not advertisers. MetaMask is a browser add-on for Google Chrome, Mozilla Firefox, and Opera which allows users to access Ethereum-based decentralized applications (dApps). It’s essential in order to use a dApp right now to bridge blockchain and conventional technology, so its use is likely to increase before and as dApps grow in popularity. Most dApps are built on the Ethereum blockchain, with over 2,000 to date on Ethereum and less than 3,000 in existence overall. Though other blockchains like EOS and TRON are gaining in popularity. MetaMask has an integrated wallet so dApp token transactions occur fluidly and are securely recorded on the Ethereum blockchain. The wallet can track token balances across multiple applications and platforms, integrate with hardware wallets, and help to secure token transfers. MetaMask so far has 1.3 million downloads and 500,000 active users. The team also recently revealed a mobile version that will be ready for use in 2019. One of the first dApp entertainment platforms to reach mainstream media, CryptoKitties cats can be bought, sold, or bred. 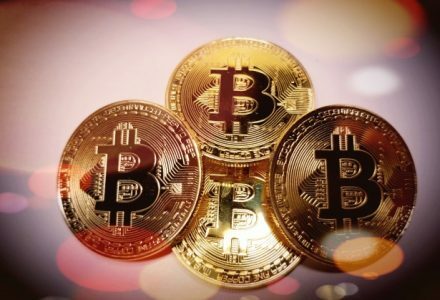 The leading “cryptocollectibles” are blockchain-based digital assets and some of the rarer kitties have sold for hundreds of thousands of dollars. 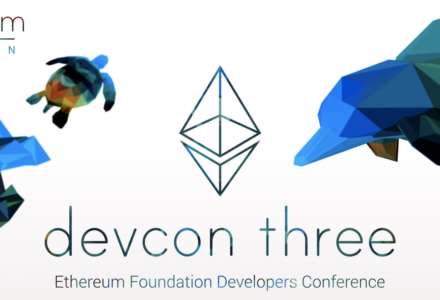 The dApp has been so popular its use has put pressure on the Ethereum blockchain to improve its speed and scalability to cope with transaction volume. The popularity of CryptoKitties fluctuated this year, though. Down from a high of nearly 10,000 daily, it currently has around 3,000 monthly users according to stateofthedapps.com. In total, the dApp has seen 3.2 million blockchain-based transactions. CryptoKitties creator Dappper Labs, from Vancouver-based Axiom Zen, also recently completed a round of funding. Dapper Labs raised $15 million from Venrock, Google Ventures, and Samsung Next, to fund its expansion. The big name backers in this funding round indicate the potential for CryptoKitties, which will now establish a U.S subsidiary and grow its Canadian office. Dapper Labs is working with top entertainment brands to move communities and intellectual property to blockchain and increase blockchain’s mainstream usage. “Our mission at Dapper Labs is to use games and entertainment to bring the values of decentralization to billions of consumers worldwide,” said Roham Gharegozlou, CEO at Dapper Labs. The development hints that new, potentially branded “cryptocollectibles” might be on the market soon. An EOS blockchain-based role playing game, the EOS Knights dApp was only launched in September 2018, but is already seeing nearly 5,000 monthly users. It’s currently fourth in the charts for most used dApps globally today, only outnumbered in users by the Bet24 betting platform and a token and advertising platform. EOS Knights is only in infancy, it could go as far as CryptoKitties or further, or could vanish quickly. 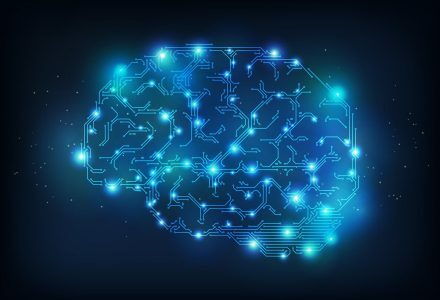 What is certain is that a blockchain-based game with widespread mainstream use, like that of today’s applications, is imminent as developers look to combine blockchain with the highly lucrative electronic gaming marketplace. EOS Knights is available for mobile and web with all its in-game actions inhabiting blockchain-based smart contracts. Players can collect, craft, adopt pets, and trade in an EOS token powered marketplace. Blockchain technology is accelerating ahead of cryptocurrencies for utility and approaching mainstream use. There are already thousands of decentralized, blockchain-based applications already with tens of thousands of users. Chances are we’ll all be using a blockchain-based application in the next one to two years.